It’s no secret I love to travel. I’m constantly asked how I can afford to travel so much. 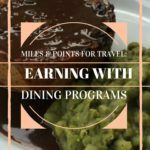 Aside from being a frugal gal, I love to use miles and points to earn award travel. 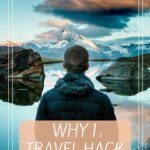 Yes, I am a confessed travel hacker! 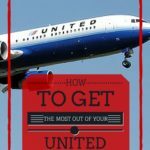 How do I get to a point where I can book a trip with miles? 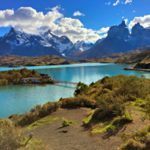 How is it possible to travel to far off destinations like Patagonia or Thailand for only $78.60?! 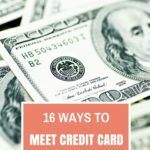 What credit cards should I get? 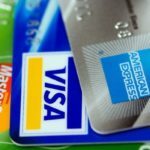 Which credit cards do I use for what? 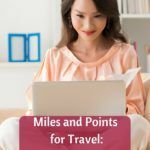 How do I use my miles to book award flights? Well, a new year is about to begin and I want you to have your best travel year yet! 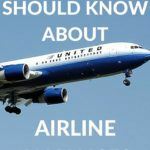 I’ve put together this collection of my past posts with the resources you need to get started on travel hacking like a pro. 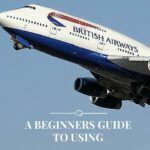 Among the list are some of the most popular posts on the blog, as well as super helpful getting started basics. Who’s ready to make 2016 an unforgettable year of travel? 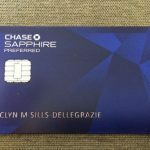 What’s my favorite credit card to earn points for travel rewards? Are you ready to get started as a travel hacker? Where would you like to travel in 2016? Great roundup of articles here. I so wish NZ did the same thing as America with credit cards and miles!! Thanks, Anita! 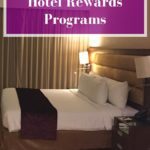 We are lucky here in the U.S. with travel rewards. 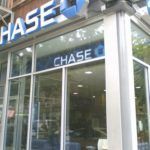 The USA has some of the most generous miles programs for credit cards it’s easy to rack up the miles. 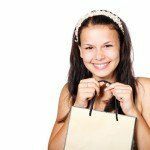 Good tips and no excuses for your readers not to start accumulating points! This is a great article I have bookmarked! It has so many good tips. Great, Elaine! Glad it will be helpful for you! wow, you wrote so many tips! I’ll try to read as many as possibile, they all sound very useful! Thanks, Sabrina. Hopefully, the tips help you travel more in 2016. 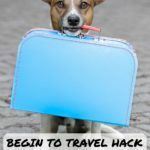 I always love your travel hacking tips so this is a great round up article! Looking forward to going through them all! This is the perfect post for me today. My husband and I were just having this very conversation at breakfast about how we leave so much on the table with regards to getting the best out of rewards cards and travel loyalty schemes etc. Looks like I have lots of reading to educate myself on but thanks for doing all the handwork and getting so much great information in one location. It’s great to have all this at our fingertips. A wealth of knowledge! Kudos. Really great idea to put these all together into one big resource. I’ve read a lot of these. Super useful information packed in here. I mean, who doesn’t want to know how to fly to awesome destinations for so cheap! 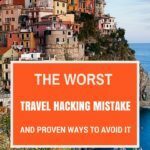 What a good collection of articles on travel hacking! I wonder though if these tips would be helpful if you don’t travel all that much? Hi Jackie! This a perfect post for the New Year! 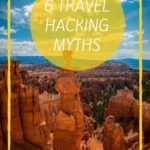 I’ve been travelling for five years but know absolutely nothing about travel hacking! Glad I stumbled upon this to start wising up and saving my pennies. 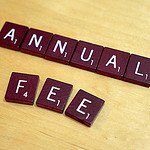 This post has a wealth of information and is a huge resource in itself. One thing I’ve foolishly ignored so far is taking advantage of airline miles- I know that people have been able to fund major long-distance flights and yet somehow I never worked on growing my miles. I hope to change that this year. The start of the new year is the perfect time to set a goal like this, Natasha! 🙂 Set a goal and work backwards to figure out which airline(s) you’ll be flying with and/or where to stay. 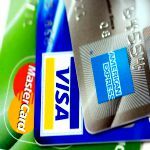 This will help you to know which travel rewards credit card is right for you. Wow wow lots of stuff, lot of homework to do. I just also saved the link. Thanks, Fadi! You know me, the teacher giving out reading assignments 😉 Hope it will be helpful for you. Great roundup! It’s always a pleasure to read your tips & tricks on how to save money before, during and after traveling 🙂 Cheers and my best wishes for 2016, Jempi. 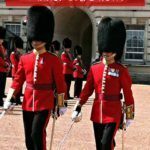 Some great posts. 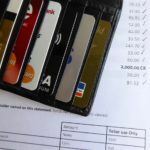 I definitely need to give travel hacking more of a try but I love my Southwest credit card. Haven’t paid for a flight in almost two years. Definitely bookmarking these all to read! We do have some mileage cards but I don’t think we’re using them as effectively as we could be! Thanks so much for sharing this. 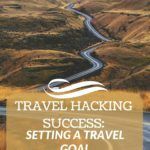 I’m an aspirational travel hacker, but I can use all the help I can get! 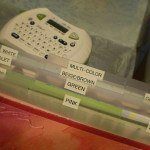 Thanks for this roundup – looks like I have a lot of reading to do! Hacking points is a lot harder to do here in Australian than it is in countries like the US, though I’m hoping that it starts taking off a little more here because we were almost living off points while in the US! 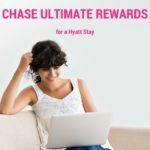 We are so lucky in the US with our travel rewards system, Meg. Although, you might not believe how few people actually know about or take advantage of the system. If you play you’re cards right (pun intended! ), you can almost live off points! This is SO helpful. 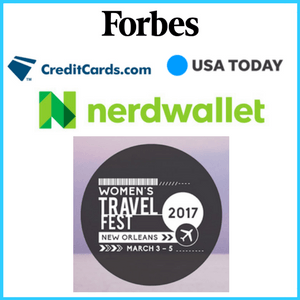 Great travel hacking info!